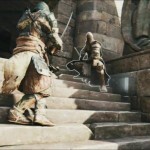 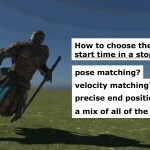 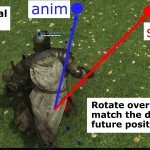 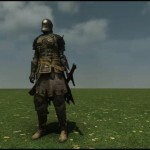 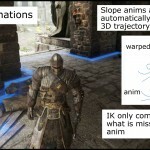 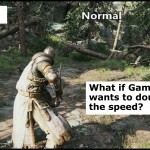 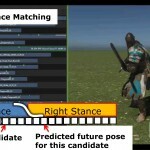 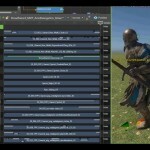 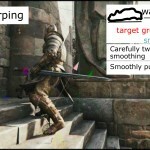 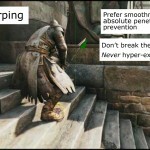 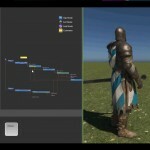 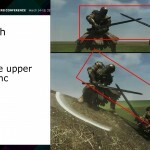 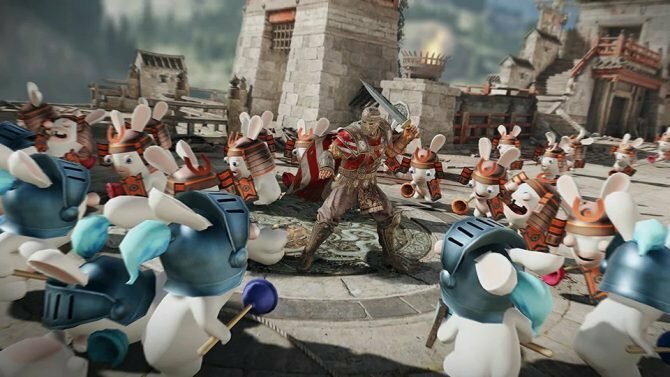 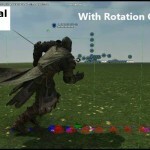 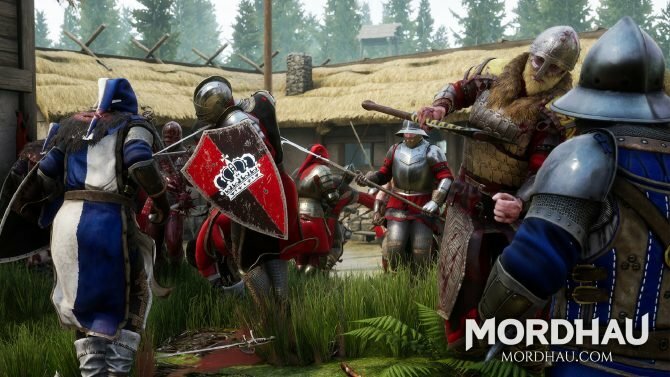 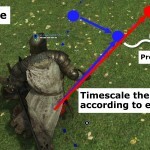 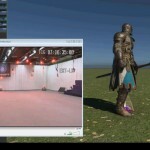 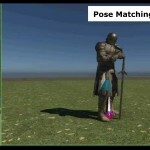 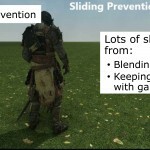 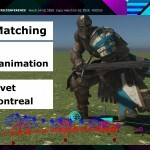 Ubisoft's For Honor and its Knights Shine in New WIP Images Showing "Next-Gen Animation"
At Game Developers Conference 2016 Ubisoft Montréal’s Simon Clavet gave another glimpse at the Motion Matching animation technology he’s working on using For Honor‘s knights. 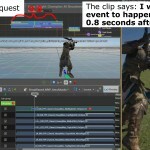 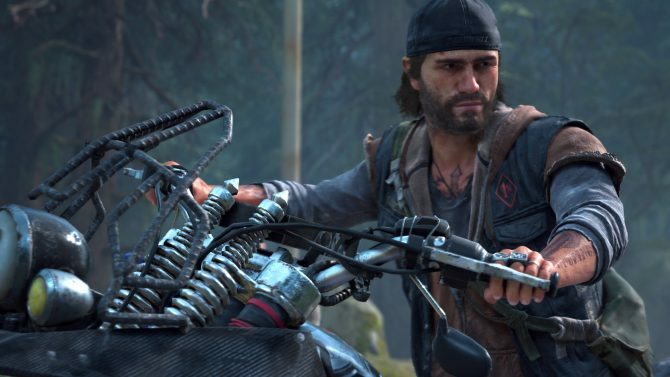 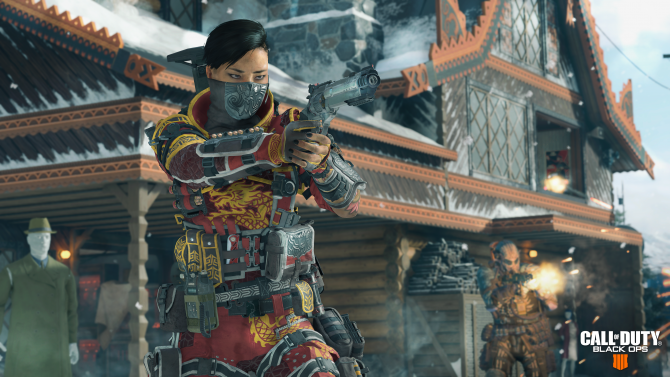 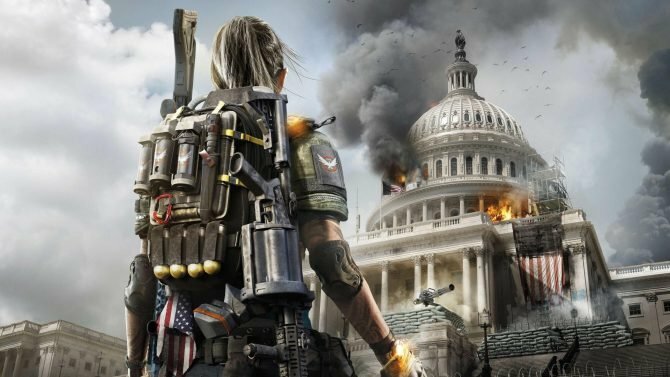 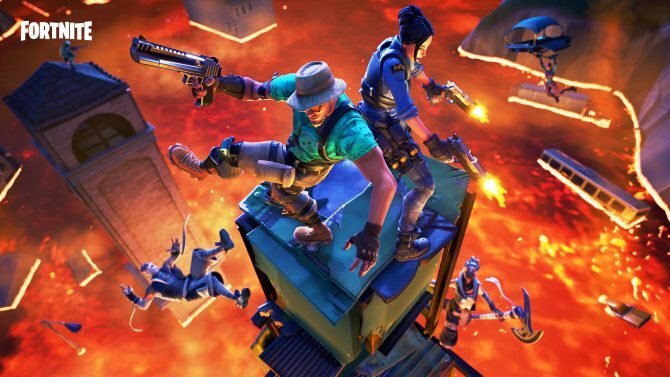 The panel, titled “Motion Matching: Road to Next-gen Animation,” echoed the one hosted by Clavet’s colleague from Ubisoft Toronto Kristjan Zadziuk that we covered last month. 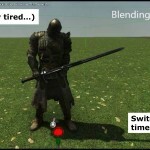 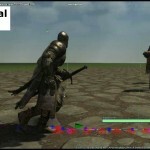 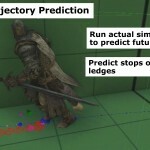 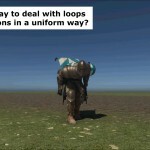 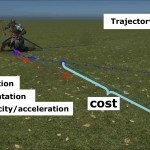 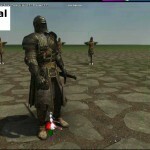 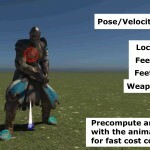 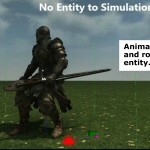 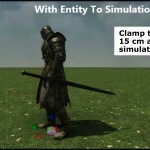 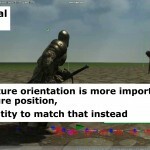 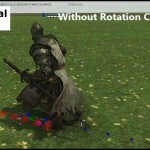 We learn that the goals for the game’s animation tech is to combine precise precise gameplay and believable animation. 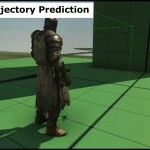 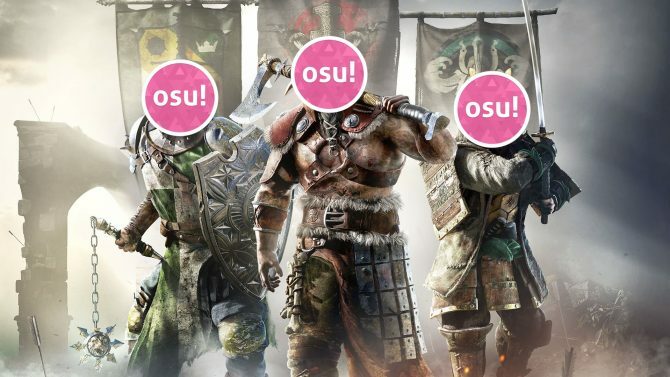 From what we have seen so far, it’s definitely within reach. 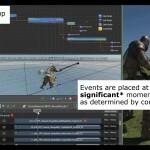 Below you can see quite a few images showcasing that technology in action, and it’s definitely impressive. 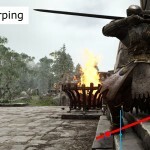 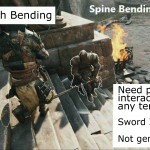 Personally, I’m particularly impressed by the slope warping and spine picth bending, because it’s something that so many games get horribly wrong. 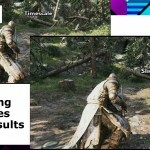 Of course keep in mind that most of the images below aren’t final in-game images, but work-in-progress models in a testing environment. 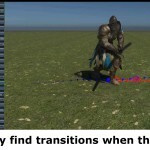 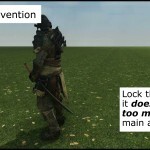 So yeah, you won’t fight on a flat grass texture.